Cargill’s 155,000 employees across 70 countries work to achieve the company’s purpose of nourishing the world in a safe, responsible and sustainable way. The company connects farmers with markets, customers with ingredients, and people and animals with a variety of foods. Cargill uses new technologies and insights to serve as a partner for food, agriculture, financial and industrial customers in more than 125 countries. Cargill is committed to sustainable, deforestation-free, socially responsible palm oil. Earthworm Foundation’s work with Cargill initially focused on mapping their global supply chain and has evolved to concentrate on transformation in Malaysia and Brazil where we are implementing Aggregator Refiner Transformation (ART) projects with Cargill’s own refineries, as well as third party refineries in their supply chain. 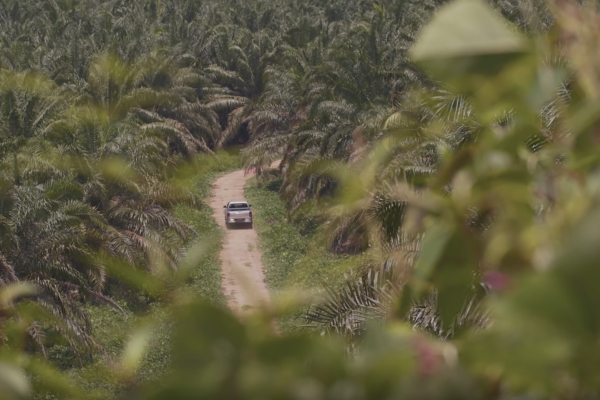 Over 90% of Cargill’s global palm oil supply has been traceable to mill since mid-2016. As of 2018 Q2, over 70% of Cargill’s global palm oil volume comes from direct suppliers with NDPE policies. 100% of origin refineries covered by ART Plans. Our work with Cargill is focused on its origin refinery supply chains in Malaysia and Brazil where Cargill is implementing ART. In Malaysia Earthworm Foundation works side by side with Cargill to support mills we have visited to implement their action plans. 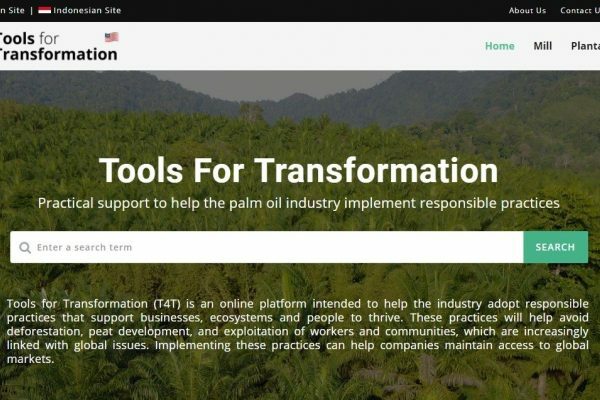 For mills not visited, engagement through workshops coupled with Tools for Transformation (T4T), a digital platform that includes mill self-assessment, action planning and resources to support implementation. In order to further support mills using T4T, a sampling of mills is visited to understand challenges and support with action plan implementation. In Brazil, all local mills supplying Cargill’s refineries are covered under ART. Engagement with mills has been via visits, workshops and desktop action planning. The focus is on support for addressing key issues in action plans and working with mills to draft their own policies and establish grievance mechanisms. The ART plan in Brazil is complemented by Rurality, Earthworm’s smallholder programme funded by NORAD and Nestlé. 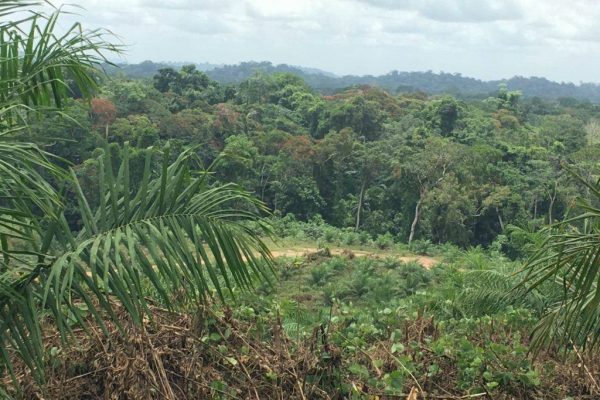 This project is focused on engagement with smallholders to reduce pressure on forests by improving their livelihoods and resilience. It supports the ART plan in the region because of the high number of smallholders supplying the various mills in the catchment area.